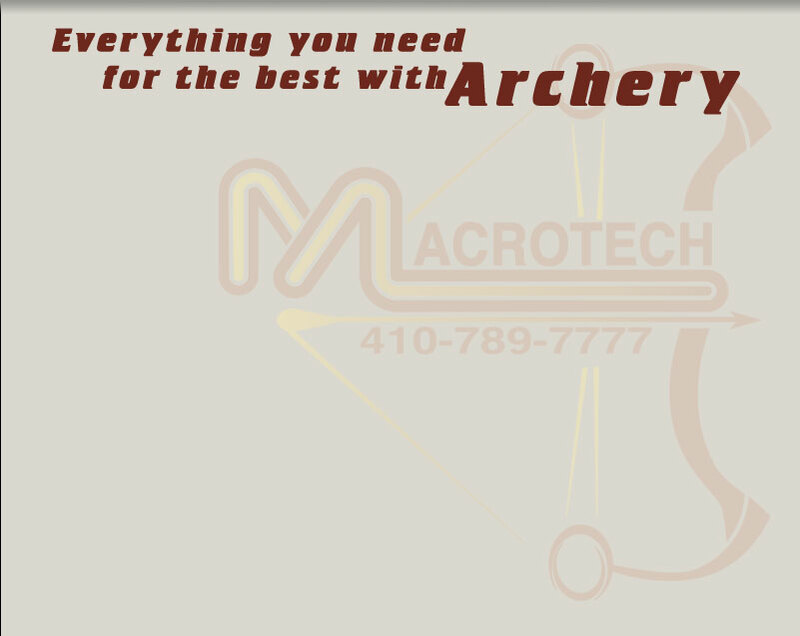 Traditional Bows and equipment are also available at Macrotech. We also offer many brands of field tested and proven tree stands from Ameristep. equipment. Flawless archery, education and advice, from the best. the most of what you have. We are proud of that! contact Len Marsh for details. and used archery targets for sale. found 10,000 ways that will not work"